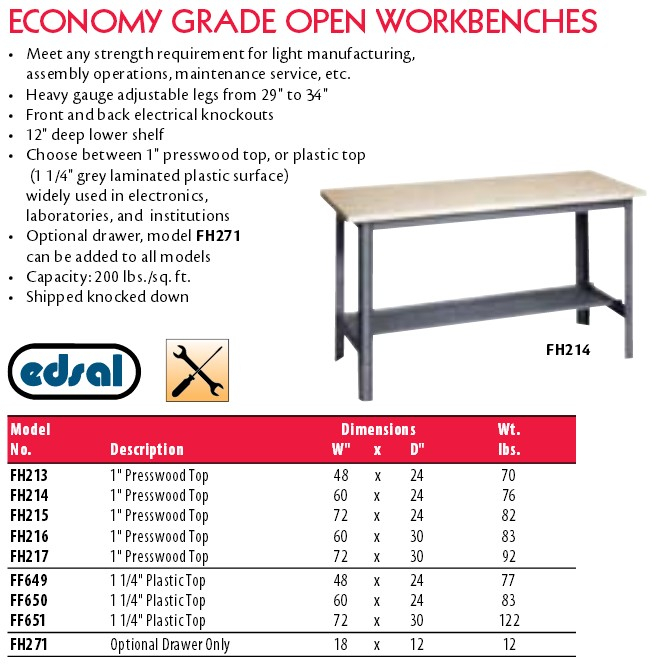 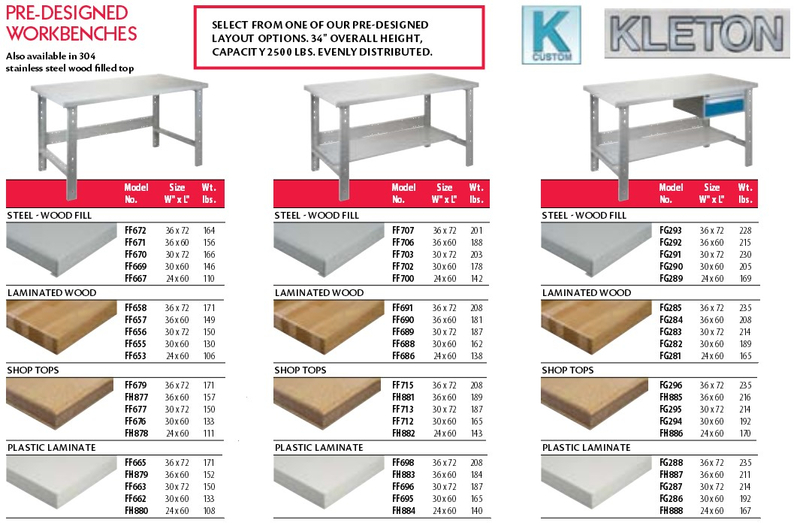 KW Materials Handling is your source for workbenches and workstations. 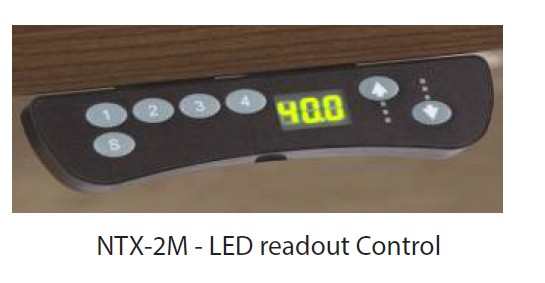 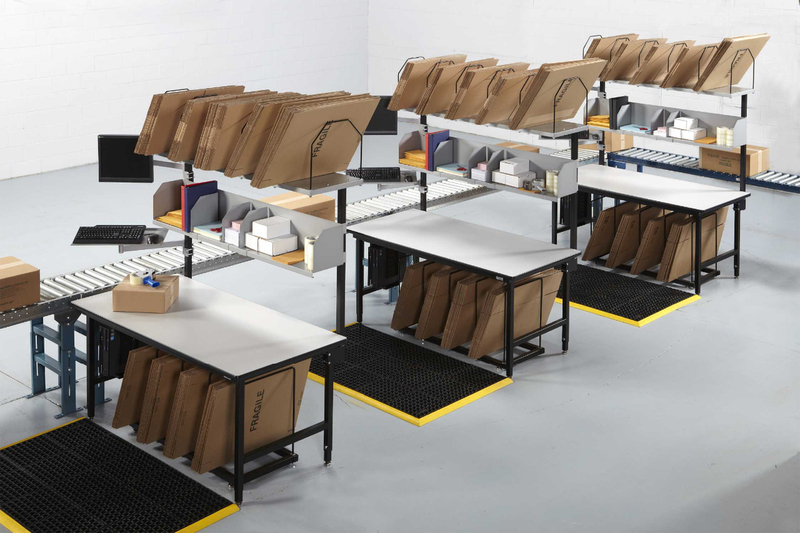 We can supply the right bench or workstation for your application. 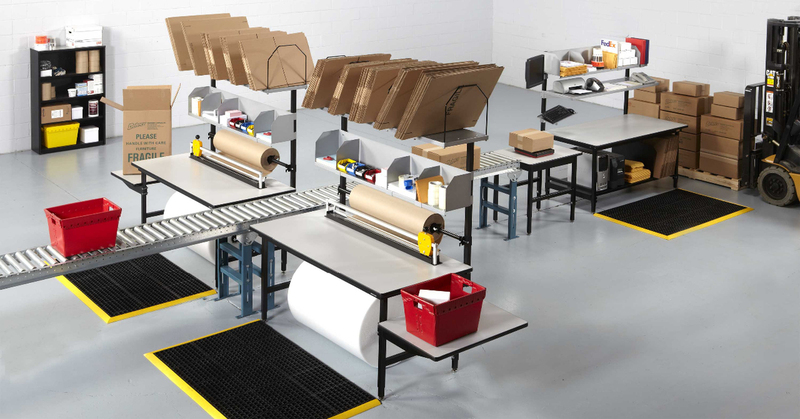 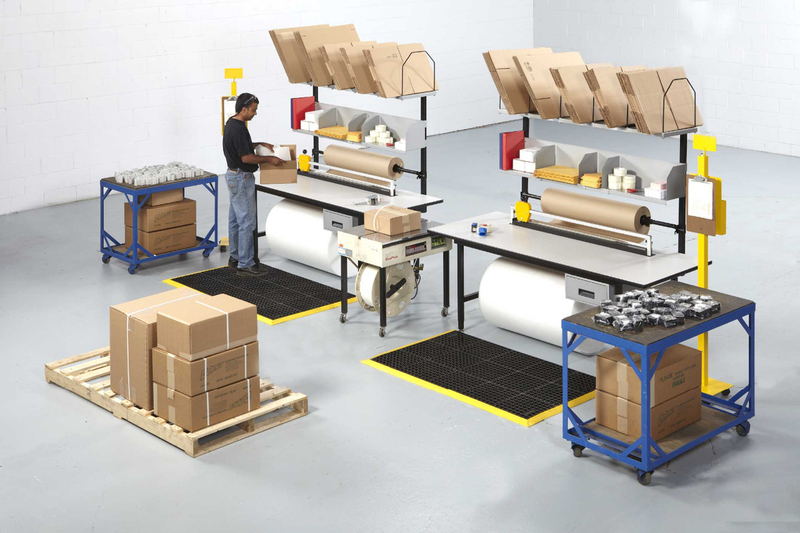 Whether you are looking for an economy workbench or a complete shipping / packing station, we can provide it. 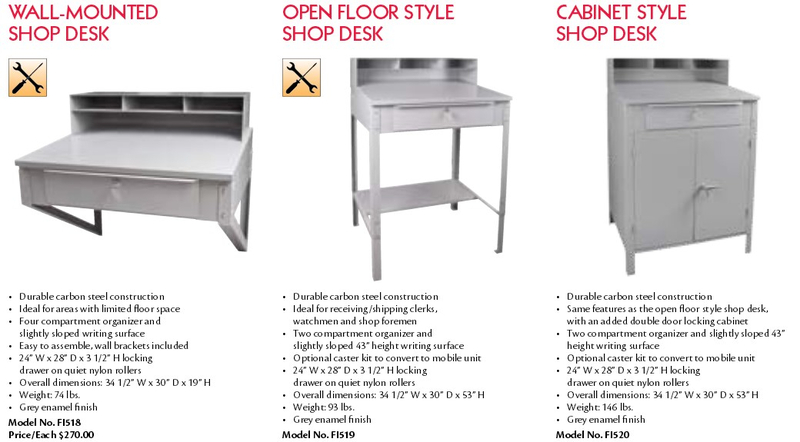 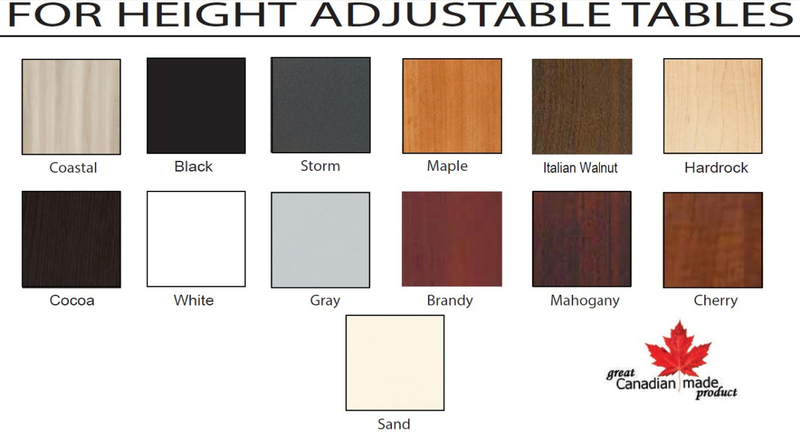 Here are just some of the products we carry. 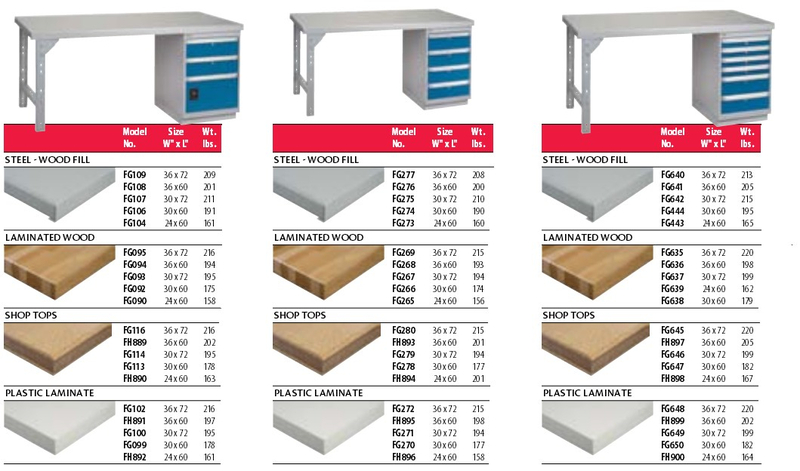 For a complete list, please view our online catalogue. 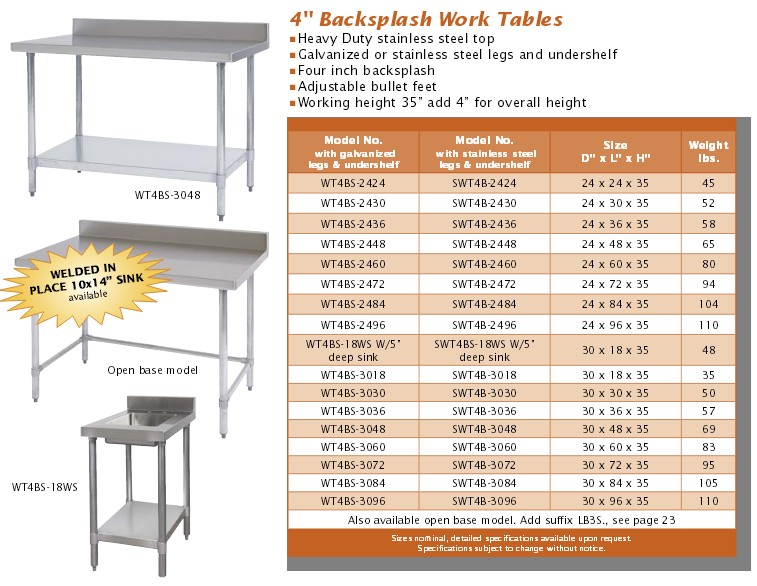 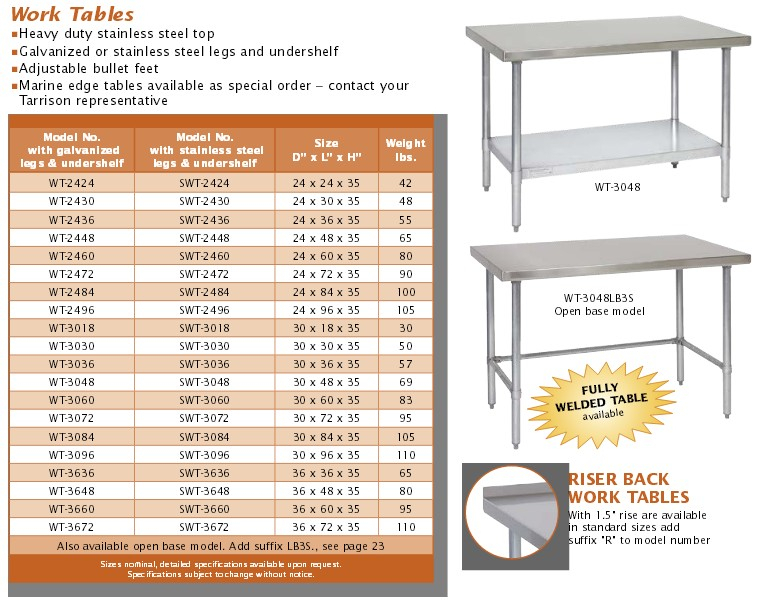 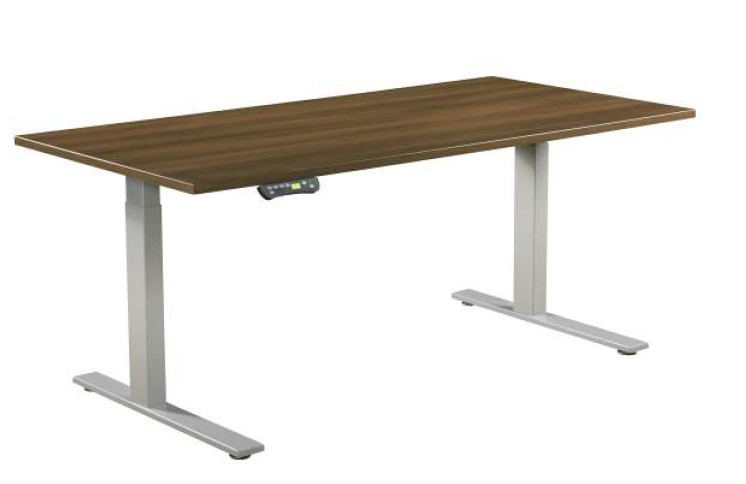 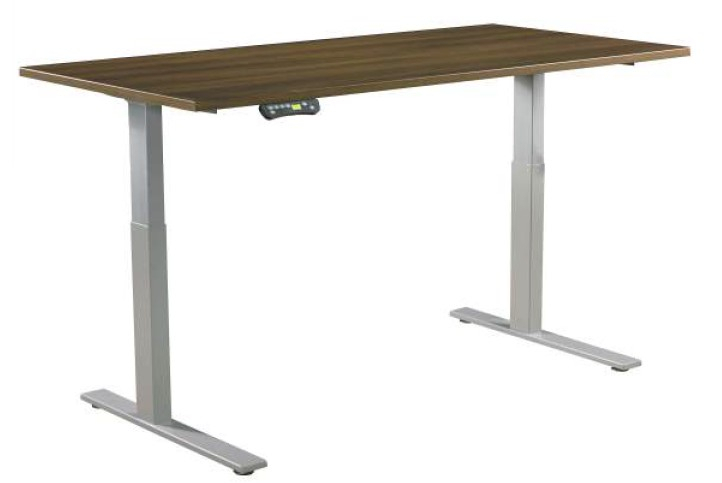 KW Materials Handling is your source for adjustable height work tables. 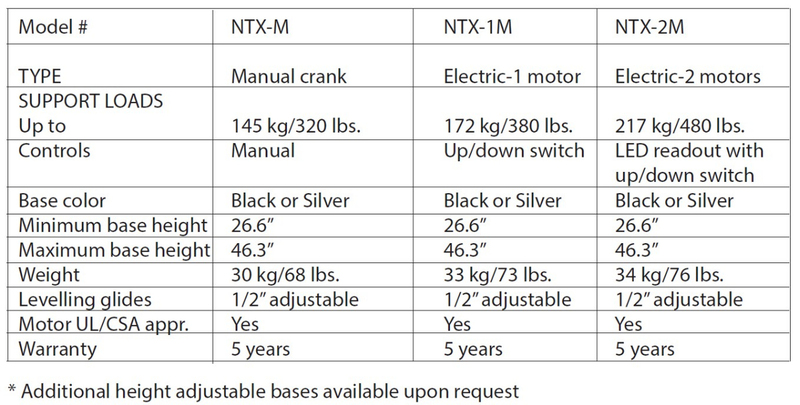 We carry the hand crank style and the motorized style.